We know there's a good chance a lot of you didn't read yesterday's article, as there were no slammed cars and no stance to be found. Unfortunately for those of you who were disappointed, you'll have to be patient with us; today's article will be no different. 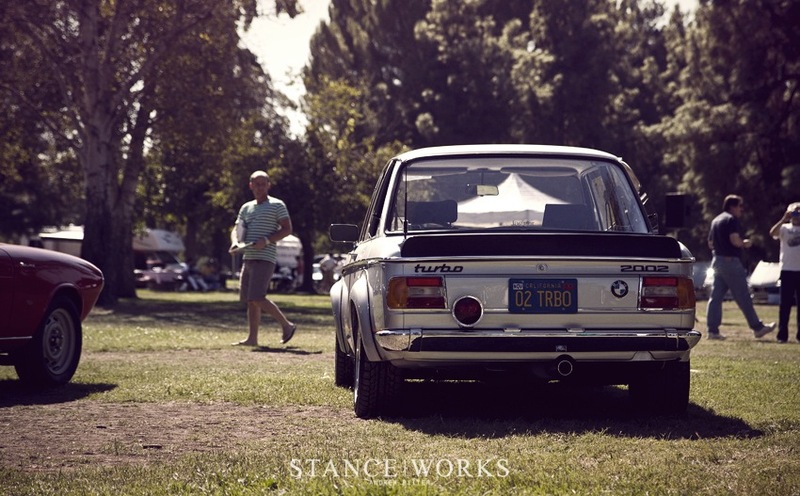 Today, we're sharing our take on the annual SoCal Vintage BMW show, which for you, means plenty of immaculate classic BMW content. Tired of BMWs yet? I would hope not. 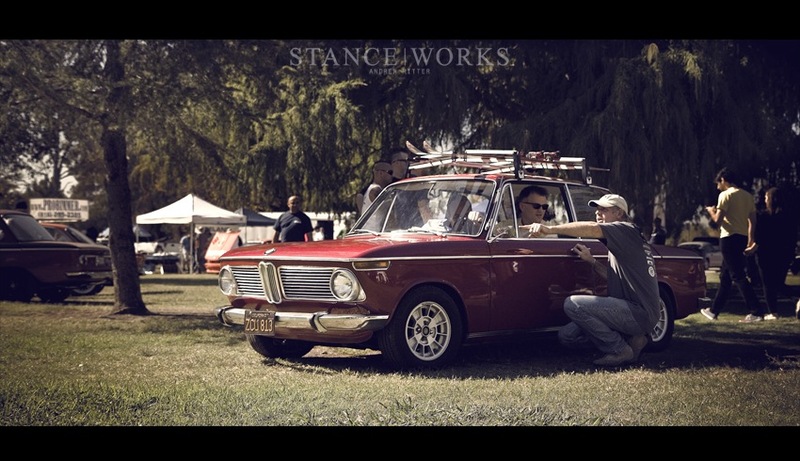 5 years ago, John Barlow and his partner Jeff D'Avanzo teamed up to put on what has grown to become the largest independent vintage BMW show in the nation. 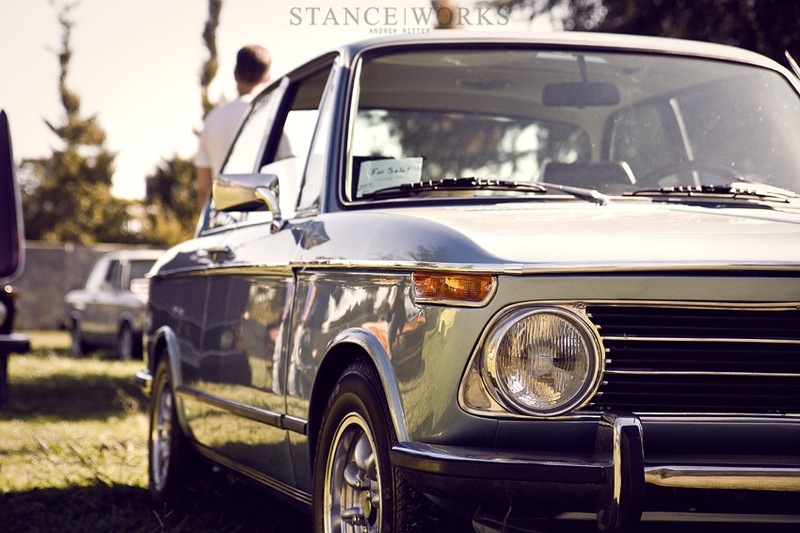 SoCal Vintage BMW is now on its 4th year, and for 2011, more than 300 classic cars showed up, ranging from showroom perfect restorations to highly modified track monsters and even some rusty beaters. John tells me the initial success behind the show is the mindset he and Jeff dove in with. "We are really different in most ways, which works well, I do the arts, graphics and promotional stuff, he is the one that makes all the legal stuff, and the organization happen. His love is for touring cars, 100 point restorations, all stock, while I am all about modifications, custom builds, track time, and driving like a bat out of hell in the canyons. It all works." The boys welcome every classic BMW with open arms, and since the awards given away each year are "peoples' choice," the winners can often surprise. What do we love most about the show? It's rather simple. As we've been expressing for months and months, we want to see the kids of today gain an appreciation for the classics our parents grew up on. 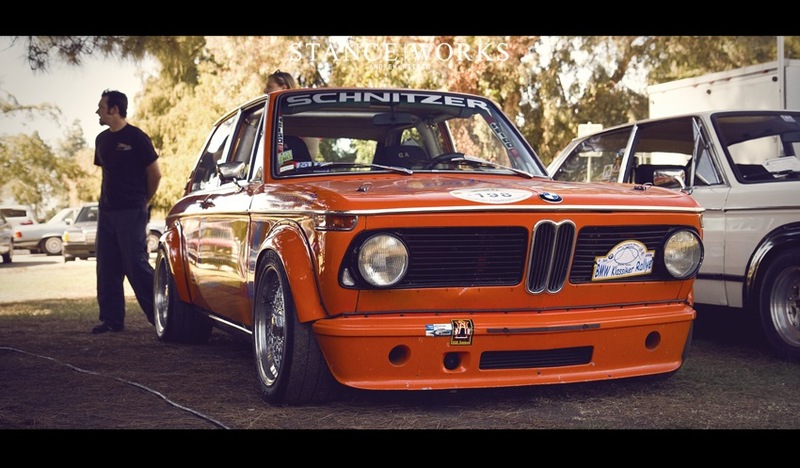 There's more to the automotive scene than "swag", your car crew, and seeming as "baller" as possible. In fact, that's not what the car scene is about. If you want a dose of purebred automotive heritage, you should attend an event like this. "The Q Tip guys and the Rat Rod guys are all friends, at least for the day," says John. That defines it for us. Community and appreciation for something we all hold near and dear to us. Forget the stance and fitment game for a moment and take in what makes a truly great car. 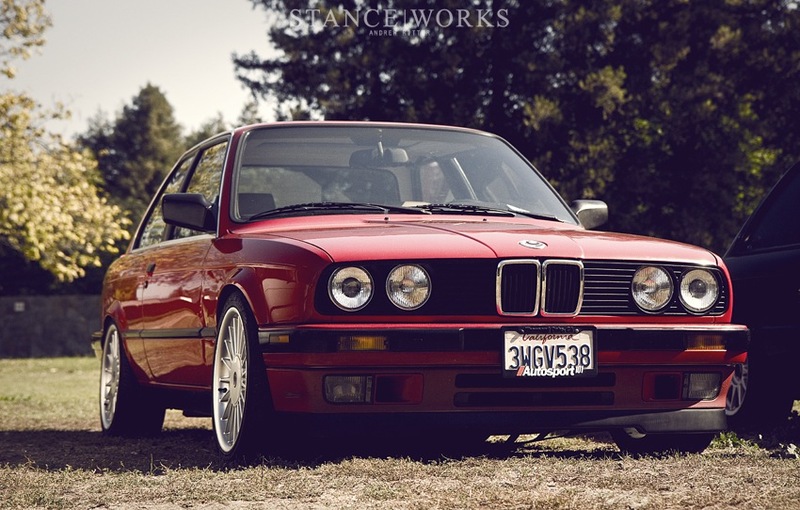 Every guy at SoCal Vintage BMW loves his BMW for the exact same reason as the guy parked next to him; he knows they don't make 'em like this anymore. 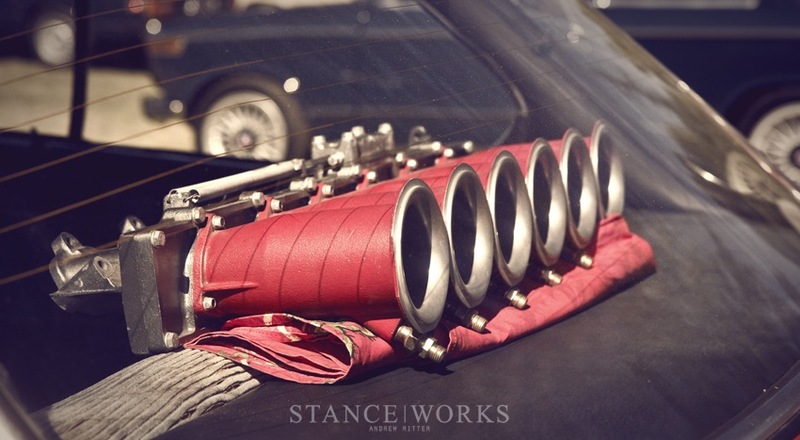 Whatever your tastes may be in terms of car modifications, there's just some things we all love. If you don't, that might be 87 octane in your blood instead of 93. Next time there's a classic car show near you, give it a shot. Learn a bit about your roots, and I'm talking about more than just "tyte jdm hakosukas" and the like. Not all car companies put passion in to their cars today, but once upon a time, you might be surprised. Talk to the "old" guys at the show, they're bound to teach you a thing or two. With a bit of luck, maybe you'll see the light and start turning an eye to the classics that are slowly dying off. Let's keep 'em on the road.